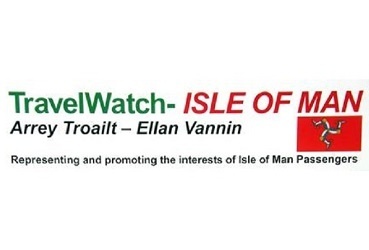 Pressure group TravelWatch says building a bus station fit for the 21st century is the key on-Island passenger issue in the run-up to the general election. The group has set out its priorities for bus, air and sea travel, and has suggested concerned members of the public quiz candidates seeking their vote. The 'total lack' of a bus interchange in the capital is not acceptable according to TravelWatch chairman Brendan O'Friel. He says currently, passengers are exposed to bad weather in winter, with neither good seating nor up-to-date information.